Join youth in grades 9–12 for fun, conversation, service/justice work, and friends in the faith journey. All youth are welcome, regardless of membership, religious affiliations or religious beliefs. 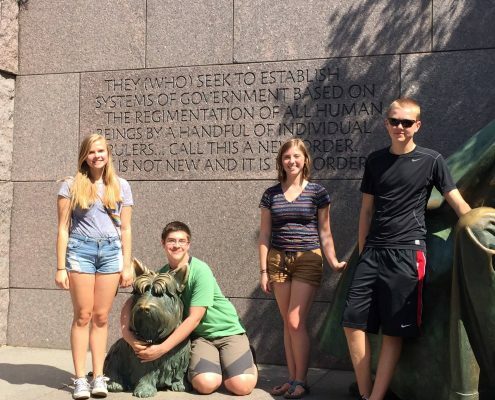 Mayflower youth also plan fun outside of Sunday morning retreats, trips to Valleyfair, and more. 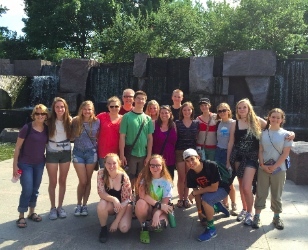 Each summer, youth are encouraged to participate in service-learning or justice-focused trips to sites around the country. See information below. Singers are invited to come and enjoy music-making and fun. All are welcome at any time throughout the year. Youth instrumentalists grades 6–12 are also encouraged to get involved. 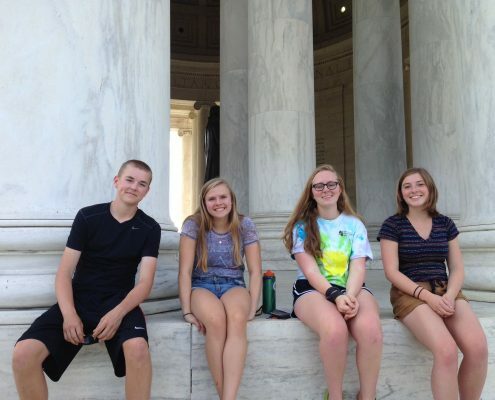 Each summer youth from Mayflower participate in a justice-focused or service learning experience. The trips are open to youth completing 8th grade through graduating seniors. 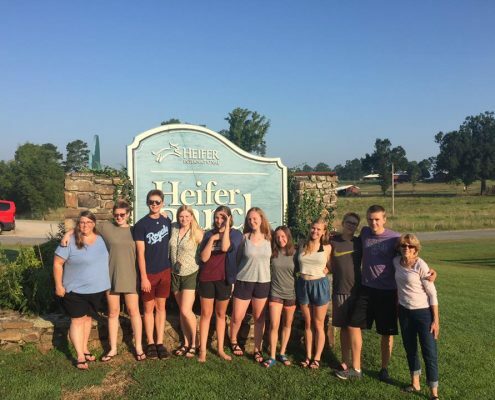 Participants live in intentional community away from the familiar and comfortable, while engaging in service and justice activities in a variety of rural and urban settings. 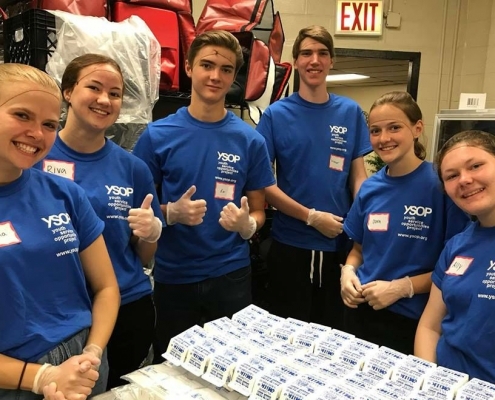 The experiences help youth explore their passions and gifts, find their unique place in the work for justice in the world, and begin an intentional process of vocational discernment. This summer, we traveled to Hiefer Ranch in Arizona. 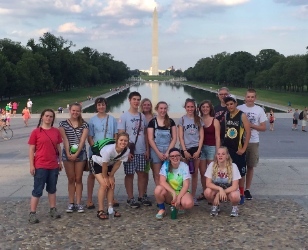 Previous locations include San Francisco, CA; Washington, D.C.; Pine Ridge Indian Reservation; and Alamosa, CO.
Ninth grade youth explore the Christian faith and ask deep spiritual questions through Confirmation. The program builds a bridge between the unfolding faith of a child and the active faith and ongoing spiritual journey of an adult. 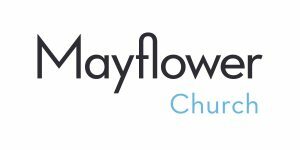 Young people receive support, encouragement and the prayers of the entire Mayflower community, no matter where their seeking leads them. The program is retreat-based, with three seasonal retreats that allow the group to experience time apart to move deeply into the work of community building, spiritual exploration and discernment. Learn more about the troops that meet at Mayflower.